Bubbas Gift is a unique strain bred by the infamous Humboldt Seed Organization. Just like its name suggests, this strain is a cross of the classic Bubba Kush and Gods Gift. 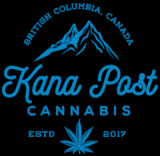 It takes only the best properties of its parent strains to provide users with the ultimate happy, uplifting and relaxing high. A pretty heavy hitting indica, Bubbas Gift average THC levels range from 17%-20%, and it is great for dealing with depression and stress. 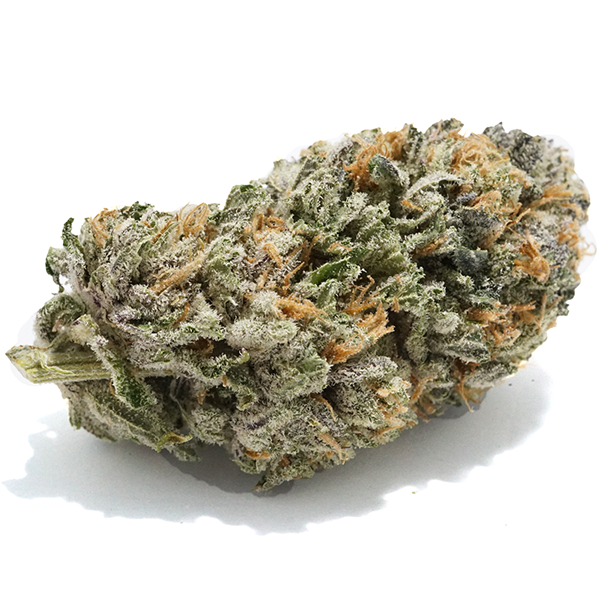 This strain has a wonderfully sweet and berry-like essence and taste to it, despite its indica heritage.